Suitable extinguishing agents Product is not flammable. Use fire-fighting measures that suit the surrounding fire. Environmental precautions: Do not allow product to enter drains, sewage systems, or other water courses. Information about storage in one common storage facility: Store away from oxidizing agents. Additional ecological information: Avoid transfer into the environment. SARA Section 313 (specific toxic chemical listings) Substance is not listed. 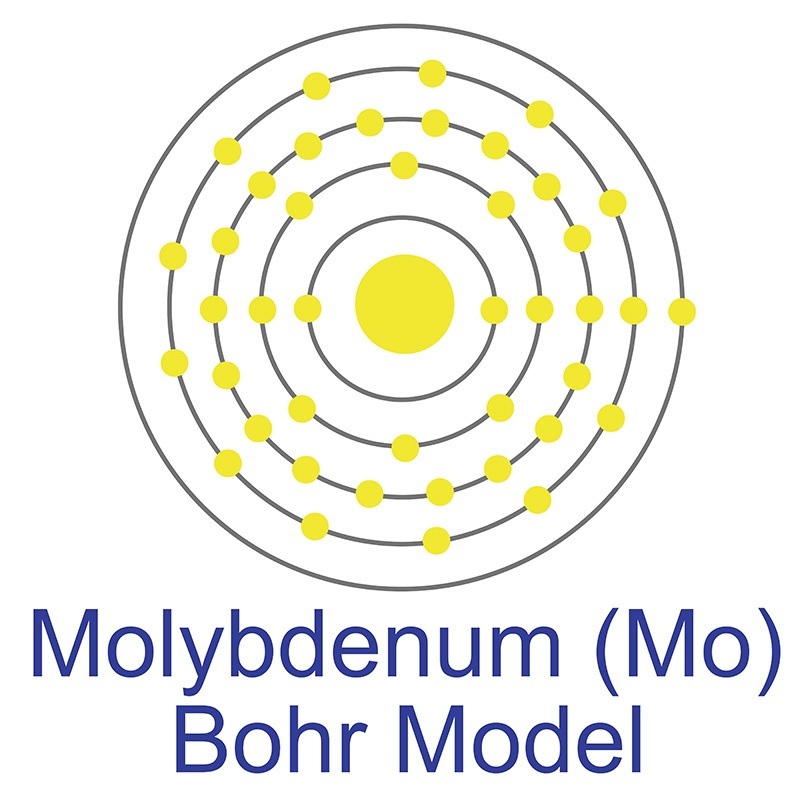 Molybdenum Carbide Nanoparticles are generally immediately available in most volumes. Ultra high purity, high purity, submicron and nanopowder forms may be considered. American Elements produces to many standard grades when applicable, including Mil Spec (military grade); ACS, Reagent and Technical Grade; Food, Agricultural and Pharmaceutical Grade; Optical Grade, USP and EP/BP (European Pharmacopoeia/British Pharmacopoeia) and follows applicable ASTM testing standards. Typical and custom packaging is available. Additional technical, research and safety (MSDS) information is available as is a Reference Calculator for converting relevant units of measurement.Like diamond, a pure carbon compound, Carbide compounds tend to be extremely hard, refractory and resistant to wear, corrosion and heat, making them excellent candidates for coatings for drills and other tools. They often have other valuable properties in combination with toughness, such as electrical conductivity, low thermal expansion and abrasiveness. Detection of Pesticide Residues (Fenitrothion) in Fruit Samples Based On Niobium Carbide@Molybdenum Nanocomposite: An Electrocatalytic Approach. Multiporous molybdenum carbide nanosphere as a new charming electrode material for highly sensitive simultaneous detection of guanine and adenine. Self-Supported Biocarbon-Fiber Electrode Decorated with Molybdenum Carbide Nanoparticles for Highly Active Hydrogen-Evolution Reaction. Molybdenum Carbide-Embedded Nitrogen-Doped Porous Carbon Nanosheets as Electrocatalysts for Water Splitting in Alkaline Media. Active Site and Electronic Structure Elucidation of Pt Nanoparticles Supported on Phase-Pure Molybdenum Carbide Nanotubes. A sensitive aptasensor based on molybdenum carbide nanotubes and label-free aptamer for detection of bisphenol A.
Solid-state chemical fabrication of one-dimensional mesoporous β-nickel molybdate nanorods as remarkable electrode material for supercapacitors. MoxPy nanoparticles supported on mesh structural carbon from biomass for rapid selective dyes adsorption. Various strategies to tune the electrocatalytic performance of molybdenum phosphide supported on reduced graphene oxide for hydrogen evolution reaction.